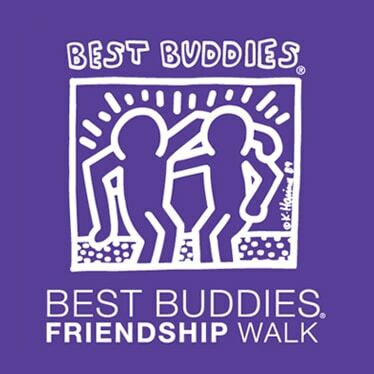 The 2019 Best Buddies Golf Scramble will take place on Monday, July 1 at Woodhaven Country Club in Louisville, Kentucky. 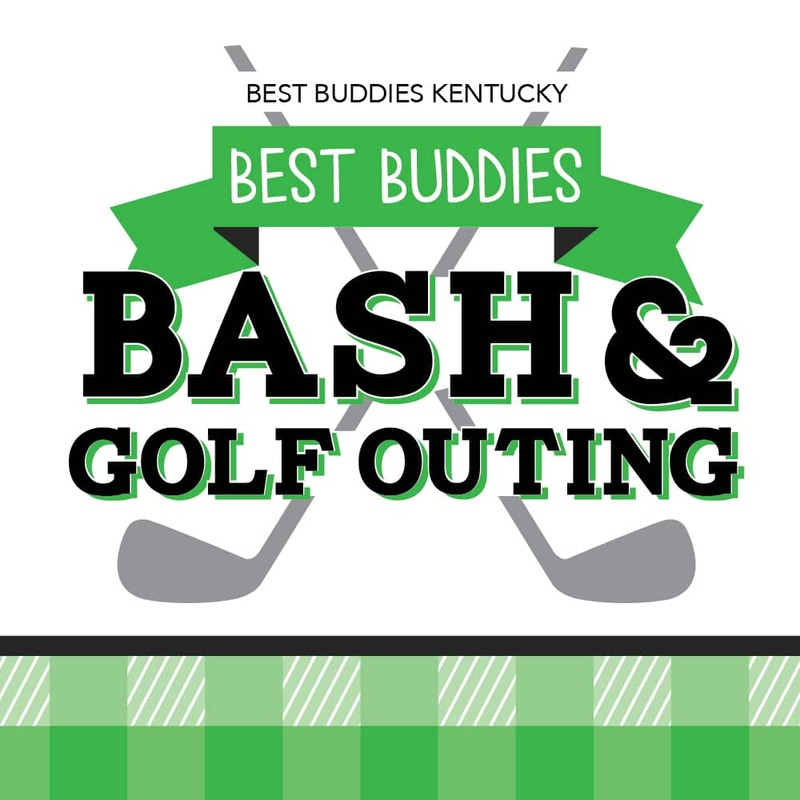 This event will feature a day out on the links for golfers to help fundraise for Best Buddies Kentucky. Champion of the Year is an annual eight-week fundraising competition organized by Best Buddies Kentucky, the event committee, and Advisory Board, featuring a select group of professionals and community leaders prominent in the community. 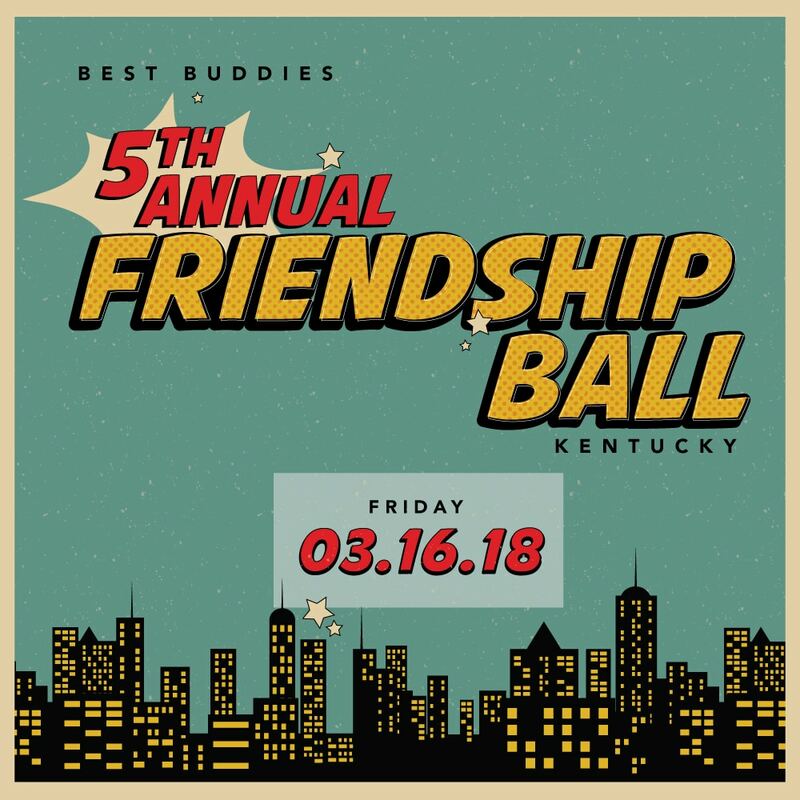 Join us for the 5th Annual Best Buddies Kentucky Friendship Ball! Dance the night away with friends & fun. Food will be served. Be sure to bring your capes- because the theme is superheros! This year’s 17th Annual Golf Outing will take place on Saturday, August 6 at Oxmoor Country Club. Teams of four will compete in a scramble format while enjoying a day on the links with family and friends.